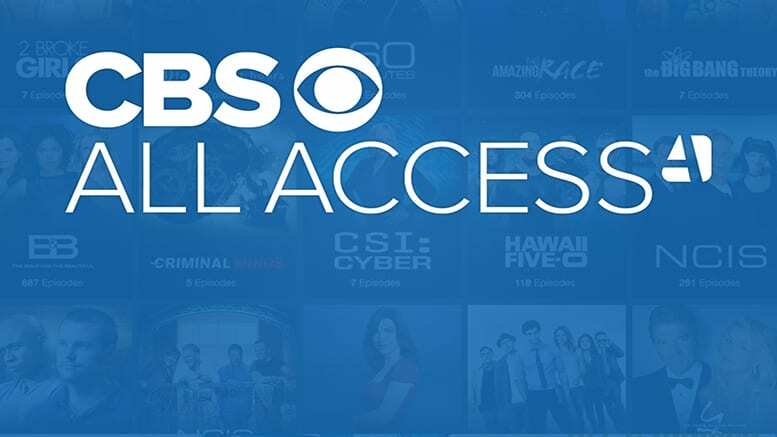 CBS All Access is a standalone streaming service that offers all the CBS content you need for just $6 per month. Get 7 days free. Hulu with Live TV offers CBS in more markets than any other streaming service. Your package will include local channels and 50+ other channels. Get 7 days free. DIRECTV NOW offers robust cable-like packages of between 60 and 120 channels and an on-demand library for one low monthly price. Get 7 days free. SEAL Team follows an elite team of Navy SEALs known as Bravo Team. The team is from the most elite unit of the SEALs that are known to go on the most dangerous missions with little notice. Airing on CBS, you can catch the SEAL Team airtime at 9 pm ET on Wednesdays. You won’t need cable to watch the SEAL Team live stream as it airs on a local channel. However, if you want to watch SEAL Team online, there are several ways to do it! Just keep reading and we’ll tell you all the ways you can watch SEAL Team streaming online. CBS All Access is a great way to watch any CBS shows, including SEAL Team. You’ll only have to pay $6 per month and you’ll have access to the CBS live stream in your area. This includes the complete CBS on-demand library. 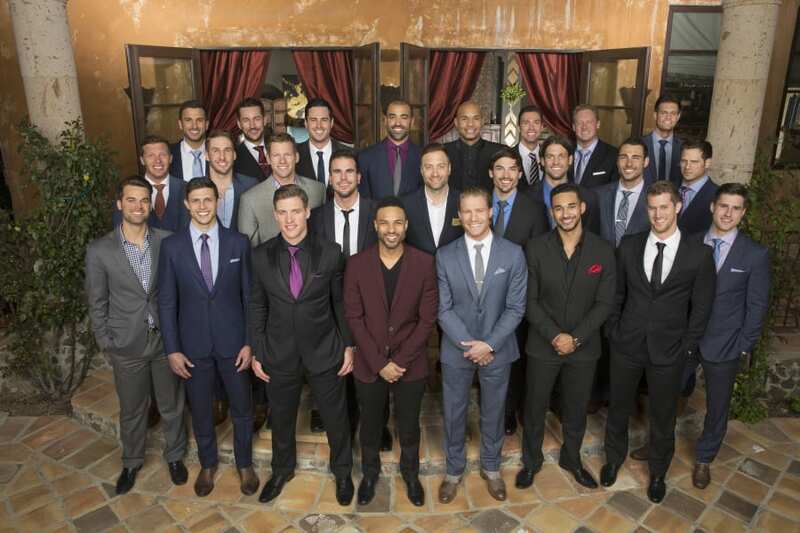 The on-demand library is filled with CBS content. You’ll be able to watch all of the shows that are currently airing on CBS. You’ll also get a library filled with classic CBS shows and even a limited number of movies. 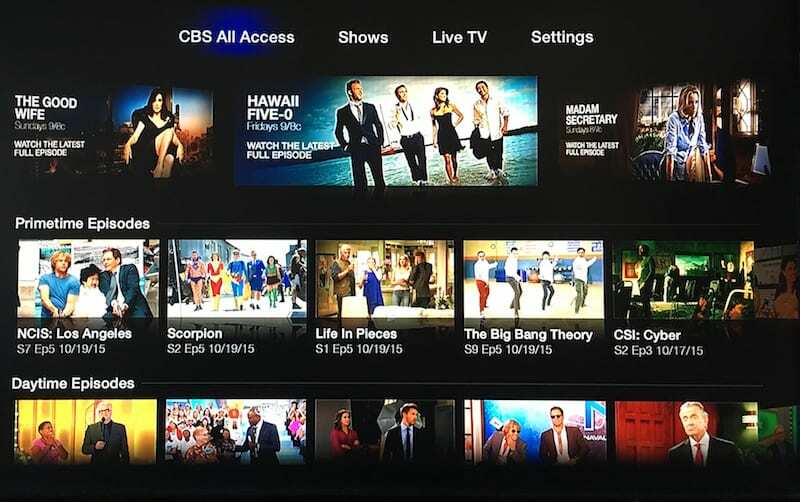 CBS All Access original shows are also included in the library. CBS All Access is a niche service. You get a select amount of content for a few dollars. This service is going to be best for cord cutters that may not get CBS with their antenna or they have a streaming service that doesn’t offer it. This makes sure you’ll get all the CBS content you’ve been looking for. 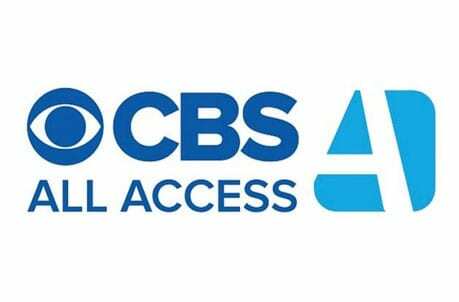 You can watch CBS All Access on computers, mobile devices, Roku, Chromecast, Apple TV, and other devices. You can learn even more in our CBS All Access review. Hulu Live is a great choice if you want to watch CBS online. While local access will depend on where you live, Hulu Live offers more access to CBS than any other streaming service. In fact, it’s available in 139 markets and growing. Your package comes with over 50 channels of local and cable networks for $40 a month. It also comes with Hulu’s popular on-demand service and all of the popular Hulu Original shows. If you want more channels you can add HBO and other movie channels. You can also watch TV Everywhere apps to find content that may not be available on Hulu Live. 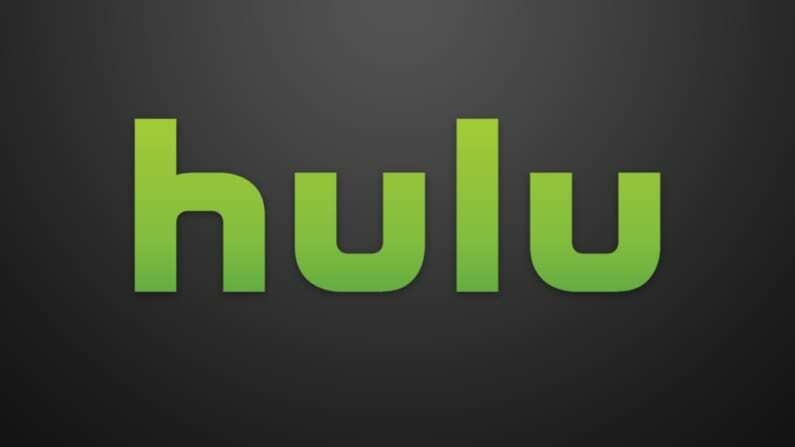 You can watch SEAL Team online with Hulu Live using mobile devices, Roku, computers, Chromecast, Apple TV, Fire TV, and most other streaming devices. Your account comes with a cloud-based DVR offering 50-hours of space. If you’re willing to pay a little extra money you can upgrade the space to cover 200-hours. You can learn more in our Hulu Live review. You can also check the Hulu Live channels list for more details on the package lineup! If you want to try Hulu with Live TV, you can sign up for the Hulu Live 7-day trial. This will even give you a chance to watch SEAL Team online free. DIRECTV NOW has four packages to choose from. The starter package includes 60 channels for $40 per month. CBS is available, depending on your location. It is available in every package, so if you want more than 60 channels, you can get one of the larger packages. Other channels you might find in your package include AMC, Discovery, ESPN, Syfy, TLC, and many other networks. If you miss SEAL Team streaming live, you might find it in the on-demand library. DIRECTV NOW also gives you access to a cloud-based DVR. This means you can record anything you won’t be able to watch live. Stream at home or on-the-go with mobile devices, Roku, Chromecast, Apple TV, and more. You can add HBO and other movie channels to any of the packages. 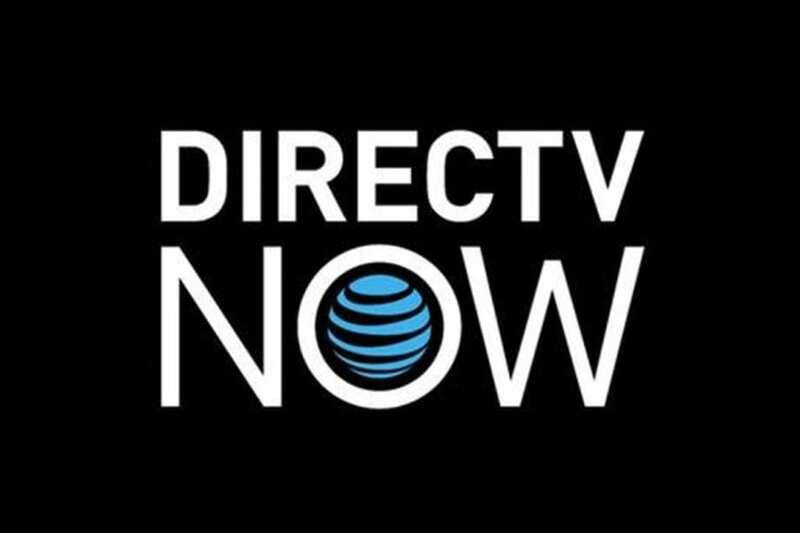 If you want to learn more, you can check out our DIRECTV NOW review. Better still, you can sign up for DIRECTV NOW’s free trial and watch SEAL Team online free! 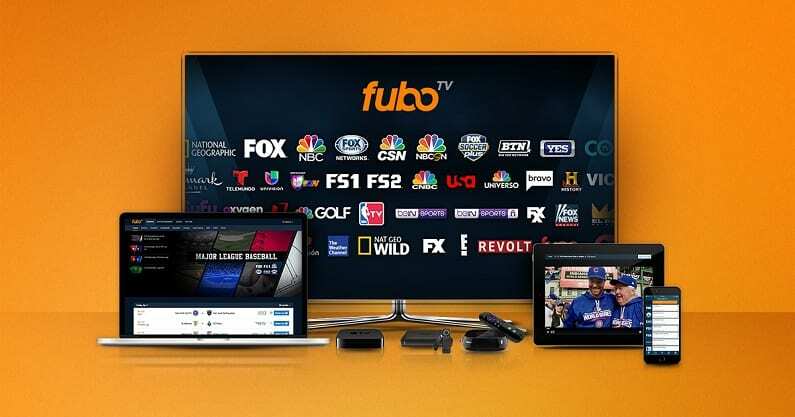 fuboTV offers over 70 channels in their base package, including CBS in 71 markets. While this doesn’t cover the entire country, it does allow people in most major cities to be able to watch SEAL Team online. However, fuboTV is more for the rabid sports fan than anyone. There are some other channels like AMC, A&E, and Cartoon Network, though most people look to fuboTV for sports coverage including FOX Sports, NBC Sports, beIN Sports, and other regional, national, and international sports channels. fuboTV is available for $45 a month, though your first month is just $40 thanks to a small discount. fuboTV also comes with access to many TV Everywhere apps, so you can watch TV live or on-demand through these apps. You can also watch fuboTV’s on-demand library to catch something that you missed live. Of course, thanks to the cloud-based DVR, you can record live TV, so you won’t have to worry about missing anything in the future. You can watch fuboTV on computers, Roku, mobile devices, Apple TV, Fire TV, and more. Watch non-sports channels like Boomerang, AMC, Cartoon Network, A&E, etc. Our fuboTV review has more details. Don’t forget, you can sign up for fuboTV’s free 7-day trial to watch SEAL Team online free! YouTube TV offers 50+ channels and CBS is one of them. While CBS doesn’t span the entire country just yet, most larger cities and many other areas should be able to watch SEAL Team online with YouTube TV. Packages start at $40 per month and with no hidden fees, the only way they go up is if you add a premium movie channel or another upgrade. 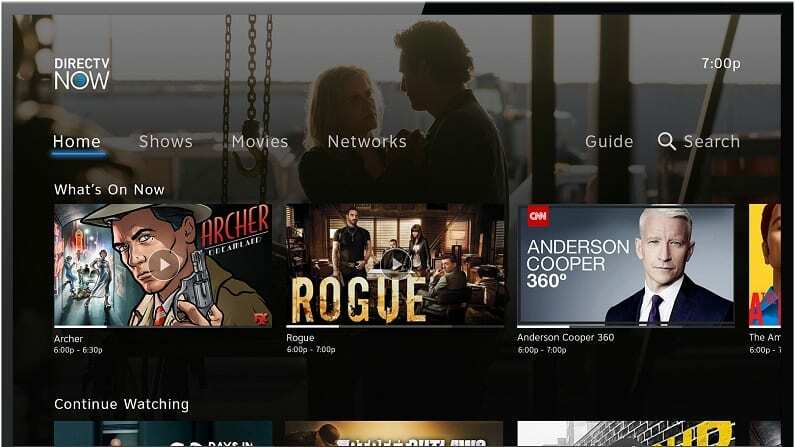 You might find some common channels missing, but the YouTube TV lineup offers many great options like AMC, CW, several ESPN networks, FX, Sundance TV, Syfy, and TBS. Every area has some amount of local coverage, too. 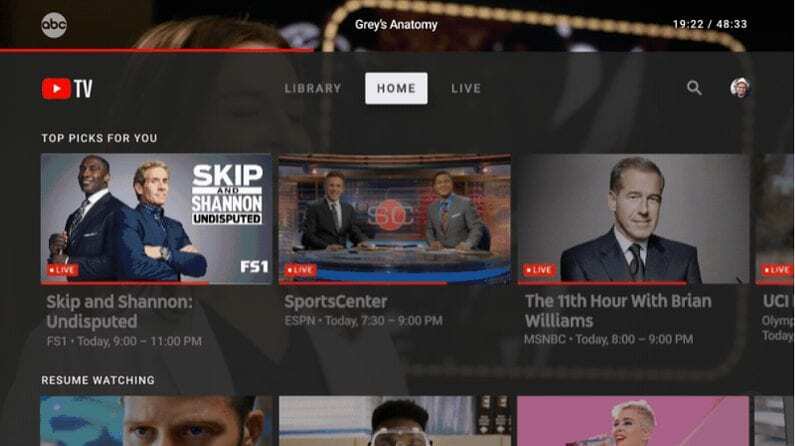 YouTube TV caters to folks that binge-watch by offering a cloud-DVR with bottomless storage. Every recording can be held for up to nine months and you can record as much as you want! Even better, you can have up to six people in your house make their own account and link them together as one. This allows you all to have your own DVR and favorite channel preferences without having to ignore anyone else’s. 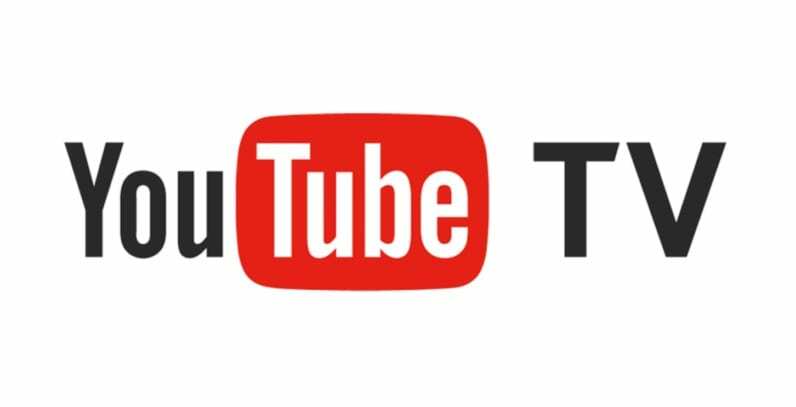 YouTube TV works on Apple TV, computers, mobile devices, and more. Fire TV does not work with YouTube TV. Get the YouTube TV weeklong trial! Make sure to check out our YouTube TV review if you have more questions! PlayStation Vue is another good option to watch SEAL Team streaming on CBS. Unfortunately, CBS is not available in all areas, though many areas will receive CBS with PlayStation Vue. You can choose from multiple packages that start with 50 channels for $45 per month. The larger packages all offer more channels. You can also add channels like Showtime to any package for a small fee. Each package also comes with access to an on-demand library of previously aired content, as well as access to different TV Everywhere apps. 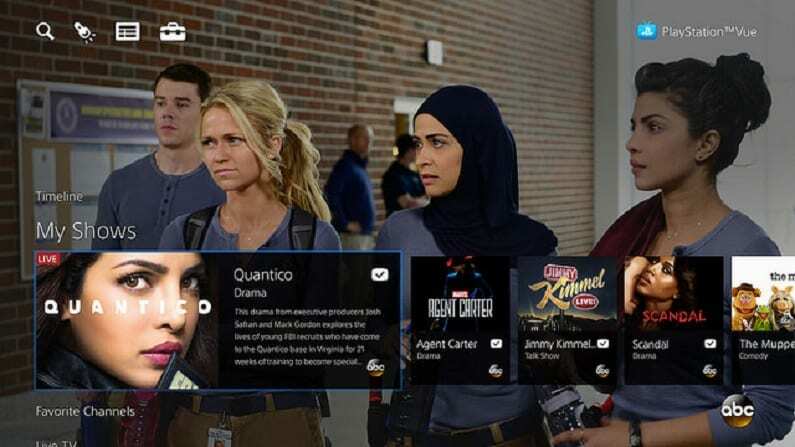 PlayStation Vue works on computers, Fire TV, mobile devices, Apple TV, Roku, Chromecast, and other devices. Your DVR allows for multiple profiles, so everyone gets their own personalized space. Another nice perk is that PlayStation Vue allows you to stream on five devices simultaneously. So, if you’ve ever been bumped from a streaming service because someone else signed in, you won’t have to worry about that here. Don’t forget your PlayStation Vue 5-day trial! You can learn more in our PS Vue review. Before you leave, make sure to sign up for your PlayStation Vue free trial! How Else Can You Watch SEAL Team Online Without Cable? Considering CBS is a local channel, you can also watch it with an antenna in most areas. As long as you live in a broadcast area for CBS, you should pick it up with an antenna. That means you can watch SEAL Team streaming for free! If you’re in an area near a larger city, you might be able to get several channels on your antenna! 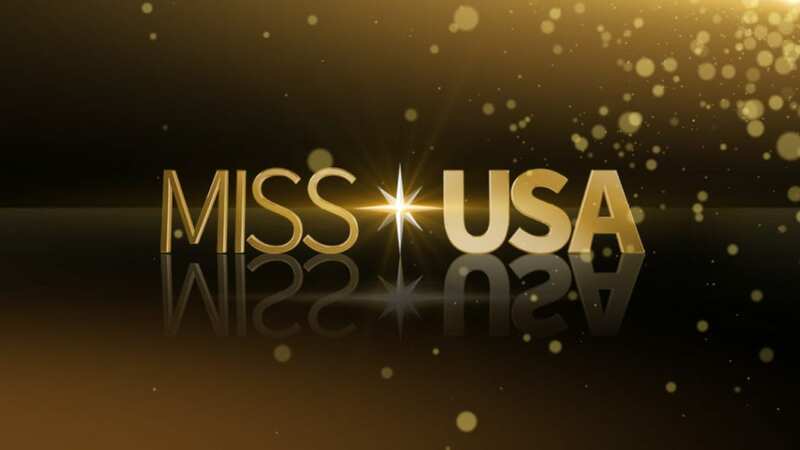 This means you will have access to popular primetime shows, sports, news, and more! If you don’t have an antenna yet, you should! Here are some recommendations if you need them. You can also visit TVFool.com to learn how good the signal will be in your home. If you’d prefer to stream SEAL Team on-demand you may have some other options. SEAL Team is currently not available on Netflix. You can learn more about Netflix in our Netflix review. Is SEAL Team on Hulu? Hulu’s on-demand service offers plenty of primetime shows the day after they air. However, SEAL Team streaming is not available at this time. You can read our Hulu review, here. Is SEAL Team on Amazon? Amazon Prime does not offer SEAL Team streaming in the Prime Video lineup, but you can add the CBS All Access channel for an added monthly fee. This gives you access to SEAL Team streaming live and on-demand. You’ll also get a large on-demand library for when you’re not watching live. Amazon Prime comes with a 30-day trial. If you add CBS All Access, you’ll also get a free week for the Amazon Channel. You can visit our Amazon Prime review if you have any questions. If you have any questions about how to watch SEAL Team online, feel free to let us know in the comments!